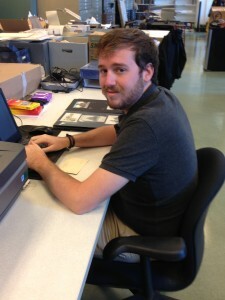 Philip Putnam is a senior at the College of Charleston with double majors in history and historic preservation. Philip has experience working at museums in Charleston, including the Edmondston-Alston House and Charleston Museum. He has worked with archival materials but never digitized them, so he is looking forward to participating in the digitization of the Rosenthall Collection. Philip has been working on digitizing a portfolio of Eastern European, Hungarian, and Russian synagogues. He selected this postcard as his favorite among those he has digitized so far. Brooke Roman is a sophomore at the College of Charleston with double majors in history and arts management; she is particularly interested in European history. Brooke is excited to work with such an extensive and unique collection. Brooke is working on a portfolio of synagogues in the former Czechoslovakia and Italy. She chose this postcard of the Karlsbad Synagogue as her favorite. 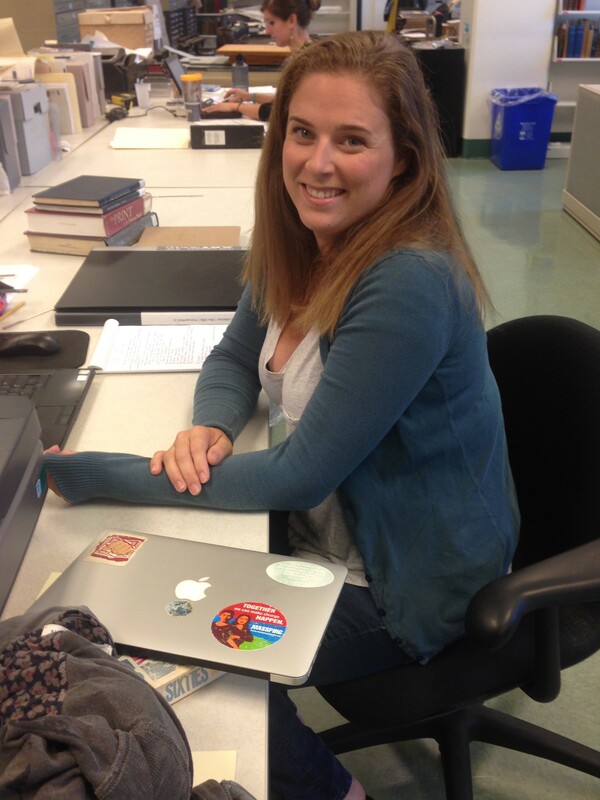 Danielle Ziff is a student in the joint College of Charleston/Citadel master of arts in history program. She is a longtime resident of Charleston and member of Kahal Kadosh Beth Elohim, Rabbi Rosenthall’s synagogue in Charleston. 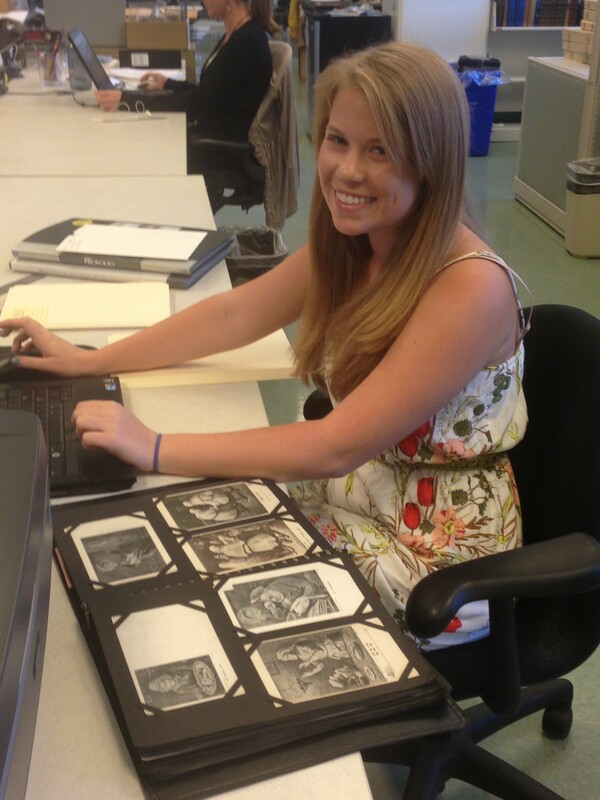 Danielle is at work on a portfolio of prints and engravings with themes of Moses, the Exodus, and the Ten Commandments; Aaron and the high priests of the Israelites; and dress pertaining to Jewish rituals. She chose these related prints as her favorites. Welcome to our interns, and our thanks for all of their work so far!